According to Lonely Planet, Benin “sits on the cusp of discovery,” making now and ideal time to discover this small West African nation. As the birthplace of voodoo and an integral part of the Transatlantic slave trade, history buffs and culture tourists won’t be disappointed by Benin’s offerings, but beachgoers, adventurers, and wildlife enthusiasts should be sure not to overlook its palm-lined beaches and the wildlife of its rugged north. As a small country relatively close to Togo and Ghana, tours in Benin combine easily with tours in its neighbors to the west. 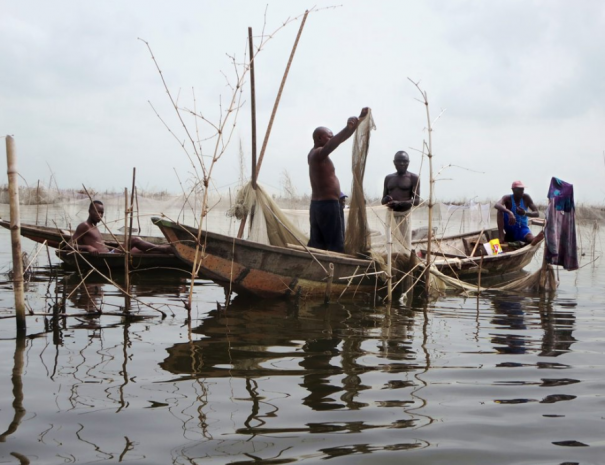 Despite being off the beaten path, Benin is relatively tourist-friendly, with a wide range of comfortable and luxury hotel offerings in its more-populated south. As you wander north, however, don’t expect the same quality of accommodation or infrastructure. 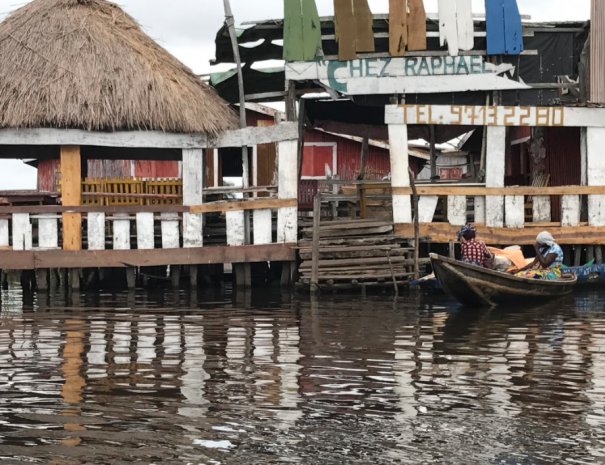 Due to its French colonial influence, you can generally expect tasty cuisine and good service in the areas of Benin most frequented by tourists. The best time of year to visit Benin is from November to March, during the dry season. 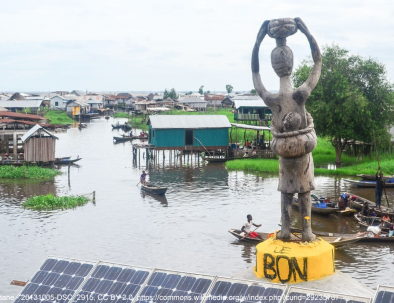 However, Benin’s wet season is relatively mild and is often an ideal time to visit when hotel prices are low and tourists sites are quieter. We are confident that we can deliver amazing tours in Benin any time of year. 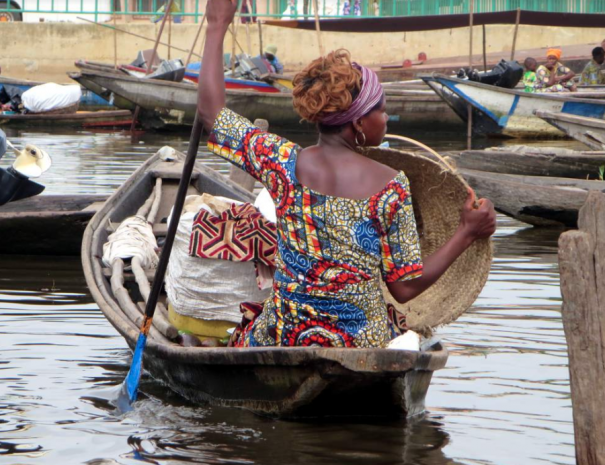 The “Venice of West Africa” is a dream for the adventurous romantic. It may be one of the most fascinating and photogenic boat rides of your life. 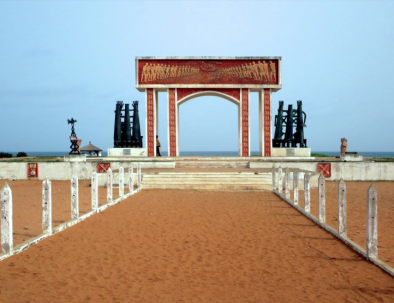 We love the Ouidah Museum of History, where you can learn about the transatlantic slave trade and voodoo tradition. 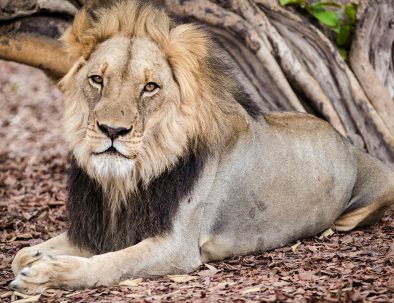 Home to the rare West African lion, Pendjari is an amazing reward for only the toughest adventurers.